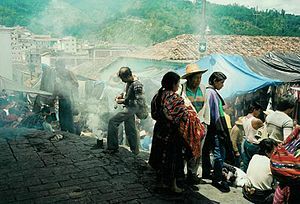 When I was a kid back in the early and mid-70s I traveled and lived in Mexico and Central America. 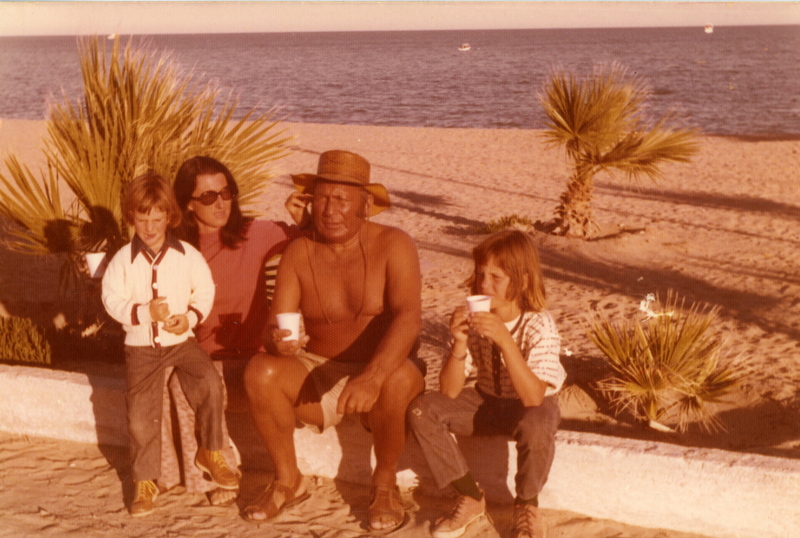 In 1972 I visited San Felipe with my Uncle Emile and Aunt Jill who were visiting from Switzerland. 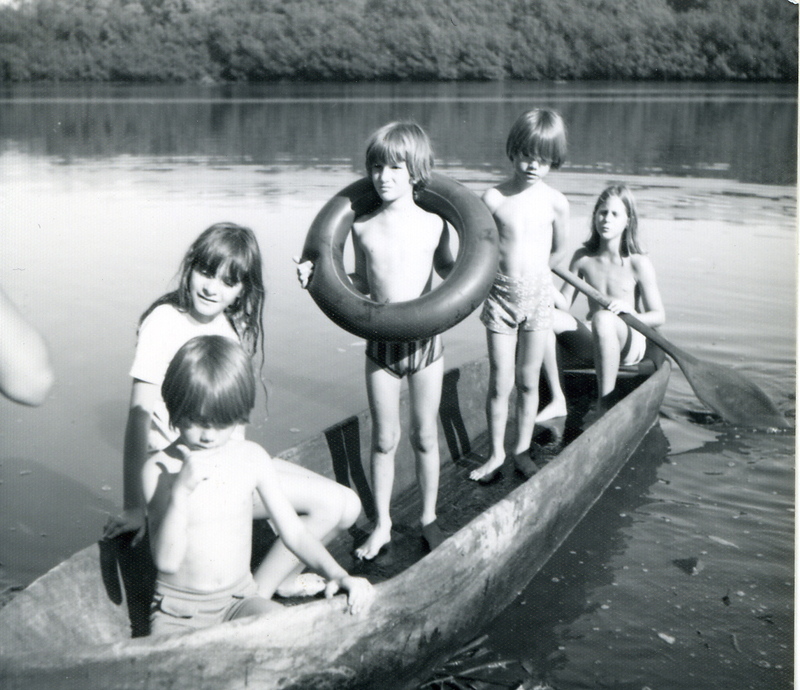 Then in 1974, my dad loaded up a Ford Econoline Van and our family headed south to El Salvador for a year, traveling through Guatemala and Belize. What an incredible trip. We visited the ruins in Tikal and Palenque and wandered around Chichicastenango with an Indian family. 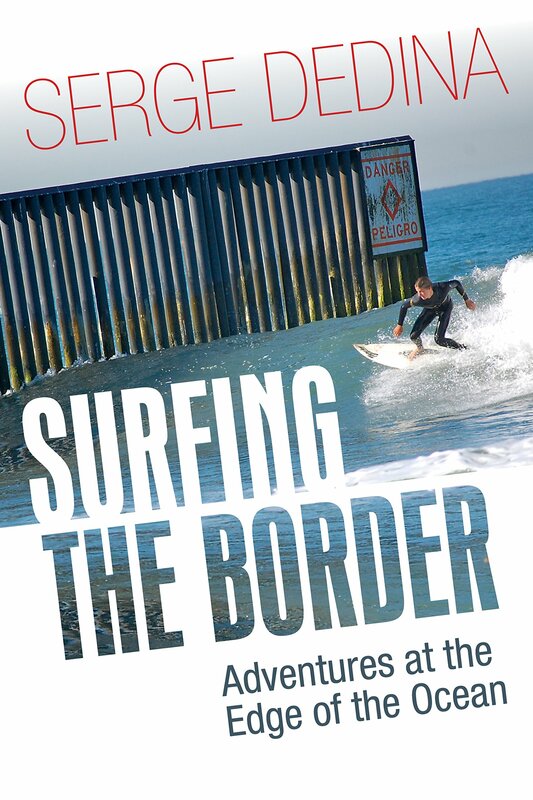 When I sta rted surfing my dad took me and my best friend Tim Hannan on our first Baja surfari that included surfing with dolphins, gray whales and riding perfect right point waves. 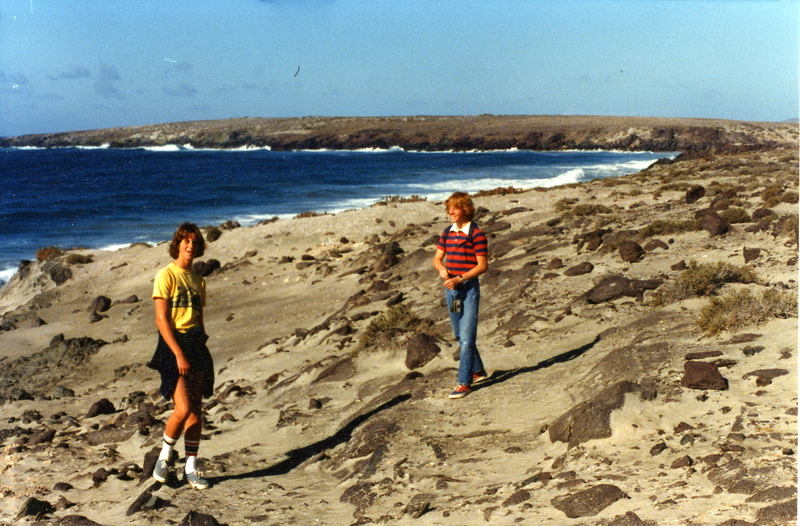 In 1982 at the age of 18, I took a trip to Michoacan with Imperial Beach Lifeguards Richard Abrams and Jim Sullivan. 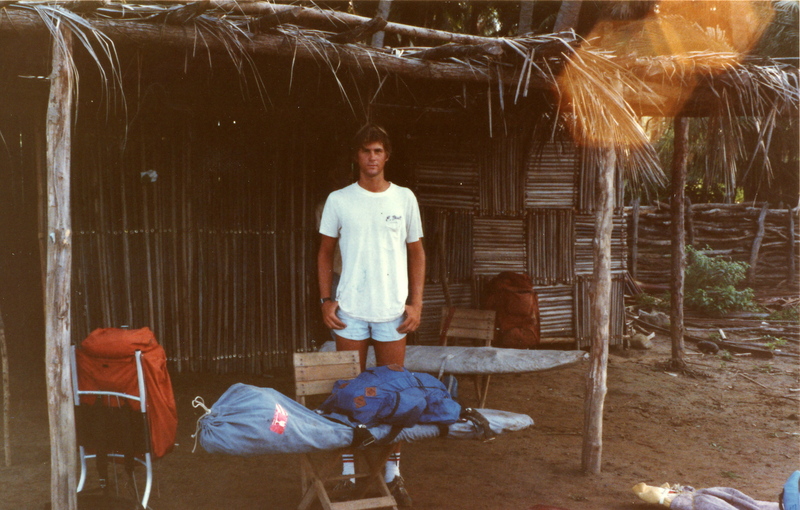 The waves at Ticla were dreamy 6′-8′ A-frames. We even got chased out of the water by a giant hammerhead shark. The trip occurred right before I started my freshman year UCSD. Our airline tickets cost $80 roundtrip. They were super cheap because we purchased them just after Mexico’s horrible peso devaluation and prices hadn’t yet been adjusted. When a bunch of locals, some with pistols tucked in their pants, went on a Mexican Independence Day borrachera, I got a little nervous. But we got home okay. It is still one of the best surf trips I have ever been on.